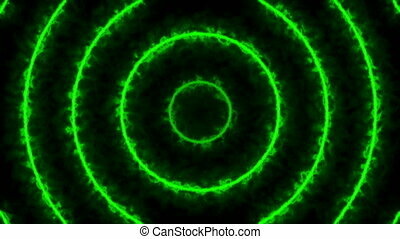 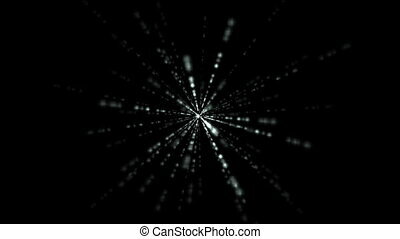 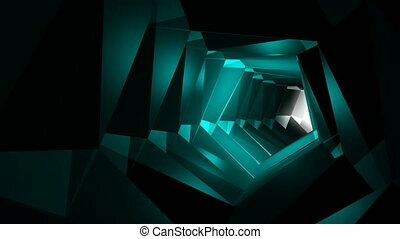 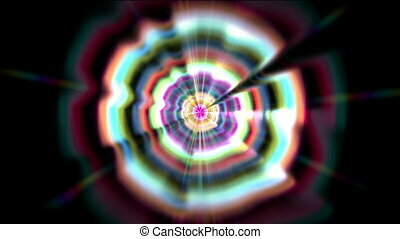 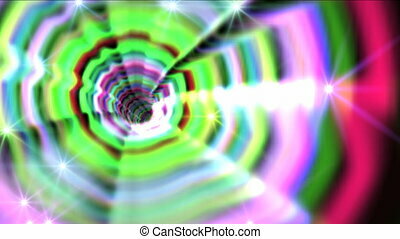 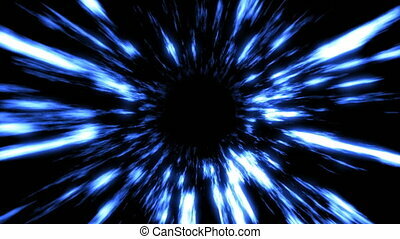 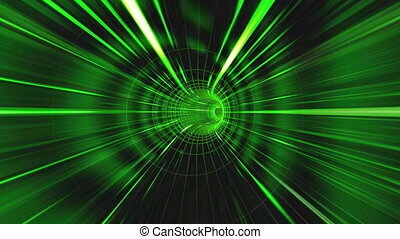 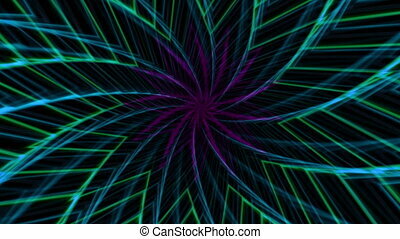 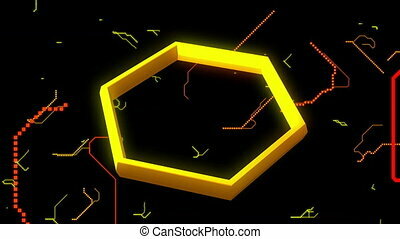 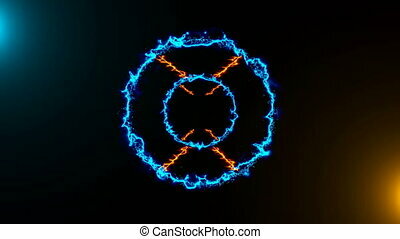 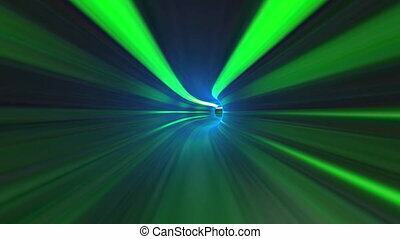 Abstract energy tunnel background. Camera flies on a purple-red light tunnel. 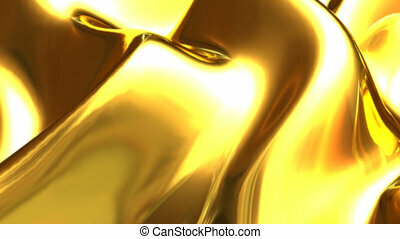 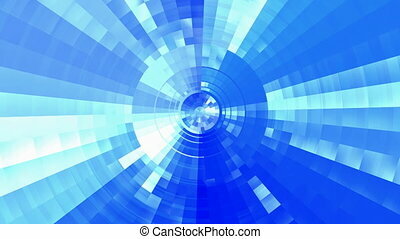 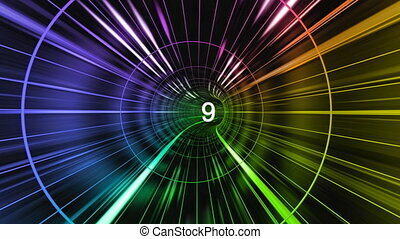 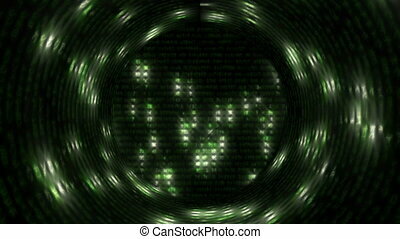 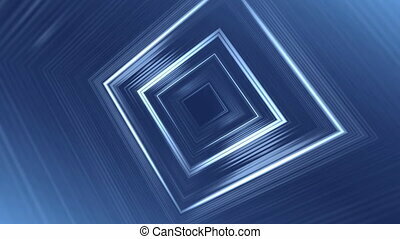 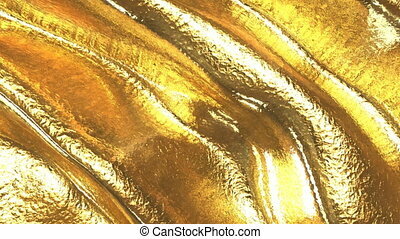 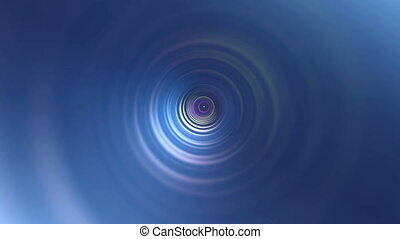 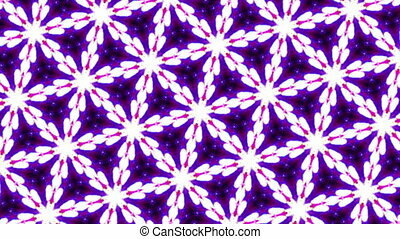 Abstract background with tunnel. 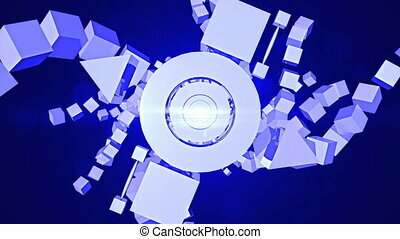 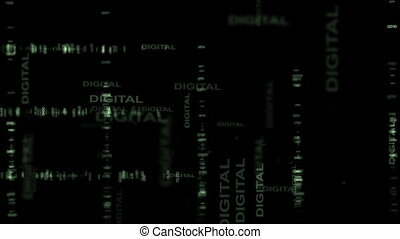 Technology backdrop loop.